THINKING OF SELLING? CALL GLENN REGAN ON 0412 045 761! Bright interiors, good proportions and vast untapped potential makes this dual level terrace a great option for those seeking to add value on a home in a fashionable lifestyle location. 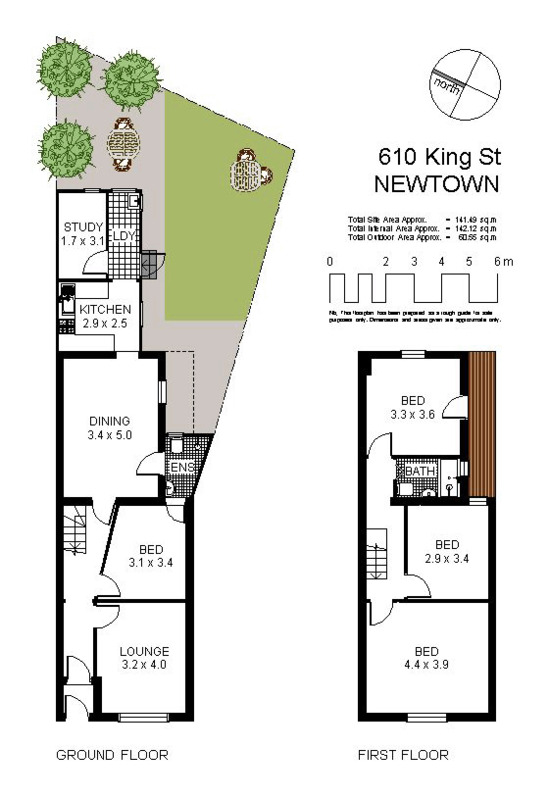 With eclectic King Street at your doorstep, it offers a solid investment prospect with scope to further update, enhance or redesign (subject to council approval).